In 2011 the popular Intelligent Personal Assistant feature known as Siri was integrated within Apple devices. Since then this innovative technology has continued to advance and become an integral part of our busy lives. This ingenious tech has allowed us to have a personal connection with the digital world, making information very accessible. 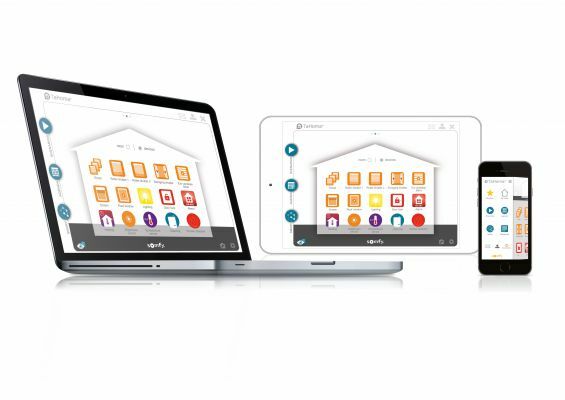 Last year we made the transition from the phone to the home, a virtual assistant that is at your call 24/7, allowing you to take control of your home. From smart bulbs to smart plugs, your entire abode can sing in perfect harmony. 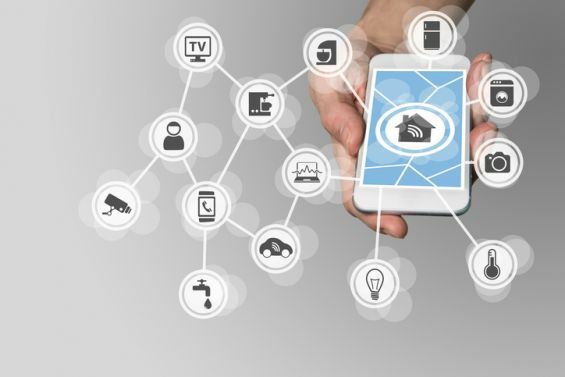 As homes are getting smarter our habits are changing. We are starting to see a growing trend in innovative household products that have been specifically designed to increase our proficiency within the home, making our lives easier. At Caribbean Blinds we are always looking ahead in technological advancements. For years our patio awnings have been equipped with integrated reliable technology; motors with built in receivers that operate wirelessly via secure radio frequency, at the touch of a button from an array of stylish hand held and wall mounted transmitters that have a range of over 200m in open space. This year at Caribbean Blinds we are getting even smarter as we introduce another pioneering piece of technology. 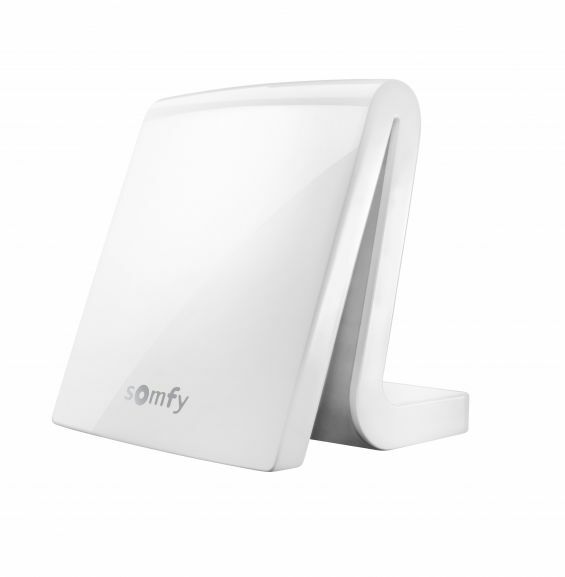 As the trend of smart homes cultivates we are presenting the SomfyTaHoma SmartHub that will allow you to centralise and manage all your external shading systems from the interface of your phone or tablet. This system has been designed to allow you to take full control from any location, on a warm day your external blinds and awnings can be extended, reducing the temperature giving you a cool arrival when you get home. This is a smart way of thinking, creating a diverse way of living.